It’s always hard to think of the perfect gifts for kids, Here’s a fun list of unique Christmas gift ideas for kids. 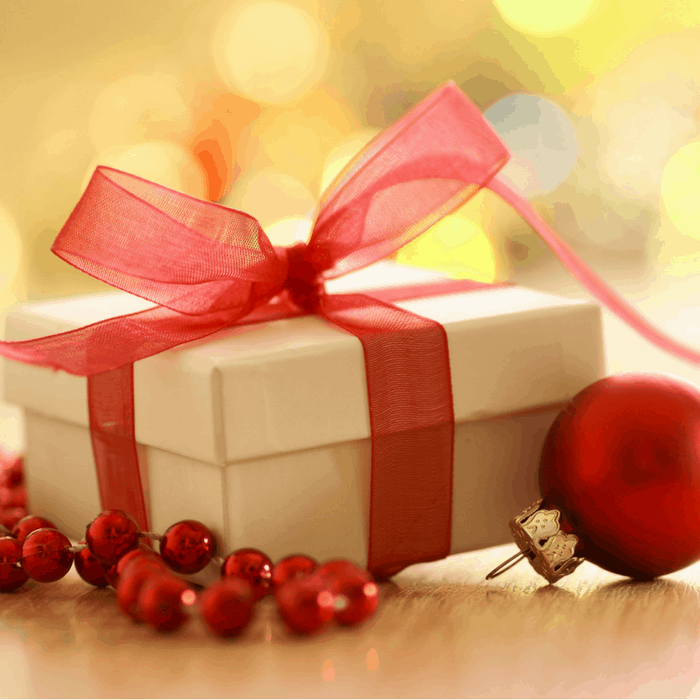 Christmas is just around the corner, and with the clock counting down, it’s time to get started on your Christmas shopping. Buying for our kids can be tough, especially if you’re in the market for something unique that they’ll never expect but delight in. There’s few feelings greater than seeing your child’s face light up in joy, and getting that Christmas present just right is one of life’s simplest pleasures. Make sure they’re beaming from ear to ear come Christmas morning with any of these fantastic gift ideas. Are your kids involved in sports? Help them improve their game with new sports equipment this Christmas. This is an excellent investment for year-round play, and you’re assured they’ll get great use from your present. Word to the wise: always shop for sports equipment online; local sporting goods stores tend to mark up their products, and you can find the same brands for cheaper on dedicated websites. On the hunt for gifts for the little baseball star in training? Shop for modern baseball equipment here and find bats, gloves and practice gear galore for that star hitter. Perhaps your little one is a soccer maven in the making; get her set for the pitch with all types of soccer gear from SoccerLoco.com. No matter their sport of choice, a simple Google search will yield results for online equipment manufacturers, who often have rush shipping to make sure your delivery gets there on time for Christmas. It seems children these days are raised on technology. Head out to a local restaurant and you’re apt to see little ones tapping away on their tablets or mom and dad’s smartphone. While there are definite limits to be used when it comes to technology use and our little ones, there’s something to be said about the happiness that alights on their face when they receive a fun new tech toy. If you’re shopping for your older children, you can’t go wrong with modern gadgets. For your little ones it could be a game tablet that provides educational value—and a healthy dose of fun. For older kids and teenagers, you might consider Bluetooth speakers so they can listen to their favorite tunes anywhere, or a new laptop to be split between school work and online surfing. Depending on your child’s interests and age, there are a variety of experiential gifts to consider. If you’re shopping for a little one that loves the thrill of watching a football game with his dad, and knows his favorite players’ names like the back of his hand, you can’t go wrong with tickets to a big game. Perhaps your little sweetheart is a professional ballerina in the making who’s never gotten to experience the thrill of classics like The Nutcracker in person. Check out SeatGeek.com for tickets at great prices and wow your little guy or gal with tickets to an event you know they’ll love. These types of gifts are priceless; the memories made with your child are something you can both treasure for a lifetime, and you can help foster their passions and cultivate their interests as they navigate growing up. If your kids are constantly on the go and love a good bounce house, you can’t go wrong with the Jungle Jumparoo. If you watch Shark Tank, you might have seen this modern jumping toy grace your television screen. If not, here’s the lowdown: this cool trampoline-inspired setup is a three-in-one toy—your kids can climb jump, and swing. Essentially a large blown up tire connected to sturdy poles for gripping, this fun toy takes the simple joy of jumping and turns it into hours of laughter-inspiring fun. Check it out here and see why it’s one of the hottest gifts of this Christmas season. There’s no feeling more satisfying come Christmas morning than watching your child light up after ripping open their presents. 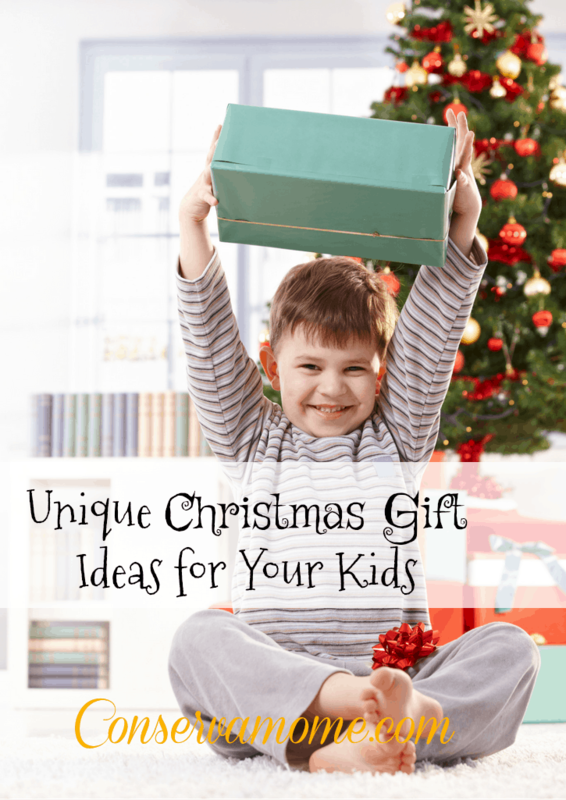 If you’re looking to find unique Christmas gifts your child will adore, you’re sure to secure something great on this list. I love the idea of special events as gifts. Kids rack up too many things so easily. I really like the idea of a special event instead of a toy for a gift for the kids. I really like the special event idea. We’ve always done that for my son for his birthday but I’ve never thought about it for Christmas. I think we will do something like that next year for all the kids! I was just telling my daughter that I need to get my grandson a baseball mitt. Great ideas!! That jungle jumparoo looks so awesome!! Im sad we don’t have room for it!! These are such great ideas. It can be so overwhelming to shop for kids these days. There are SOOO many things out there. would love something like this.LOL to be honest , I almost want to jump around on it also..
I’d never thought of doing a special event as a gift, but I’m sure my son would be so excited! Bluetooth speakers are actually on my 14 year olds list. I wish we had room for the Jungle Jumparoo. Lord knows I need it for my 3 littlest ones. This list is really going to help me with my shopping. You are right about delighting in watching children’s faces when they open up their gifts!! You review is also correct about investing in sports equipment. It lasts and can be used by other family members. I don’t know about Tech gifts though! We can’t get their noses out of their tablets as it is! Jumping around or some kind of exercise might help settle them down. Love these fun ideas! I’m always open to tips. I always try to take my kids to a show during the holiday season.